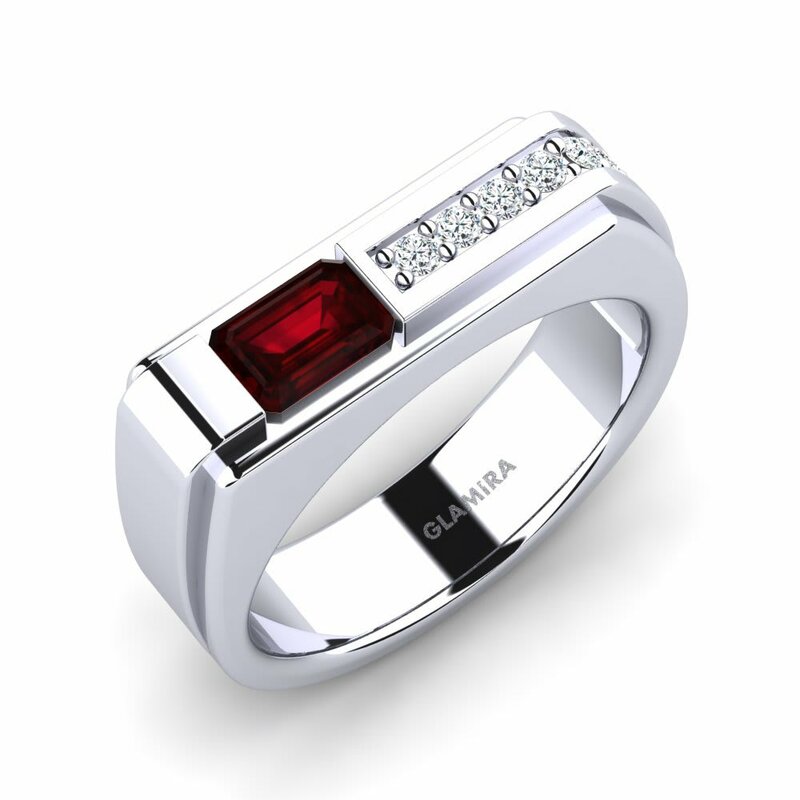 A true voice for the most sophisticated of style statements; garnet. 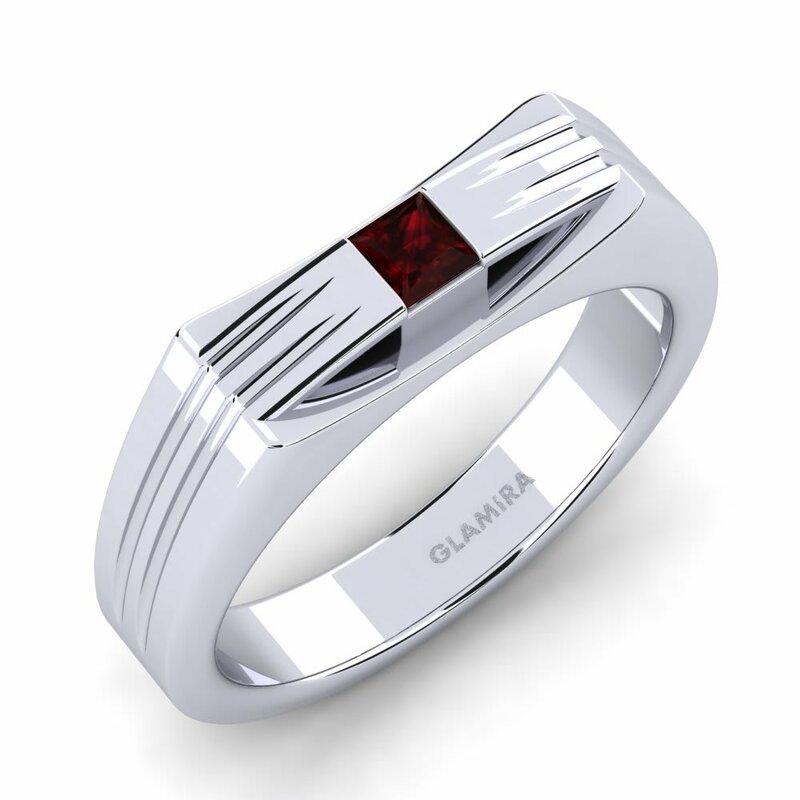 Glamira captures strong personalities and the unique masculine charms of men in their stylish ring collections. 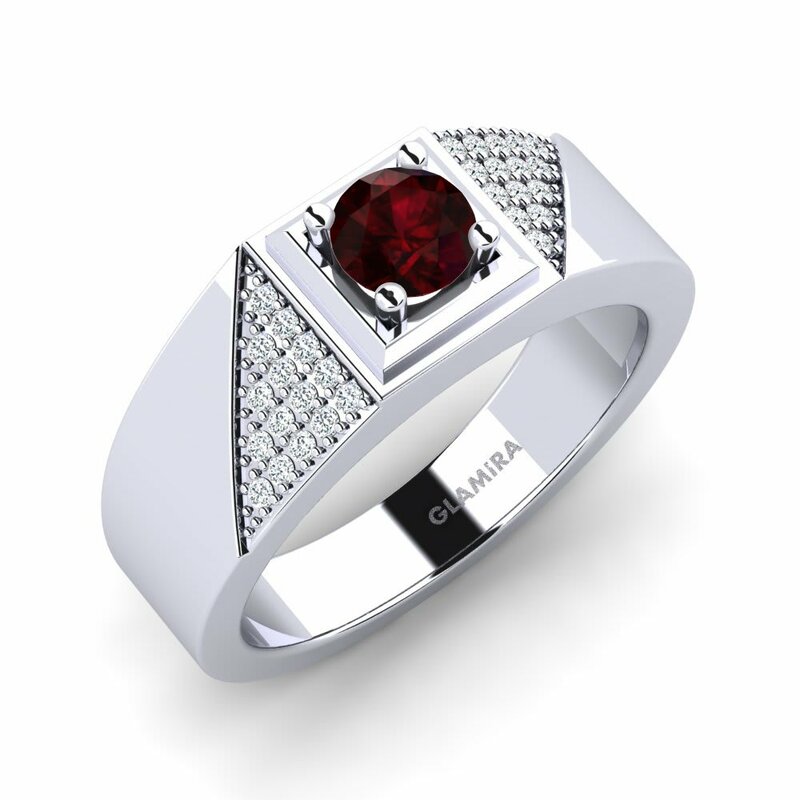 A garnet men’s ring that has been carefully chosen will offset any outfit. 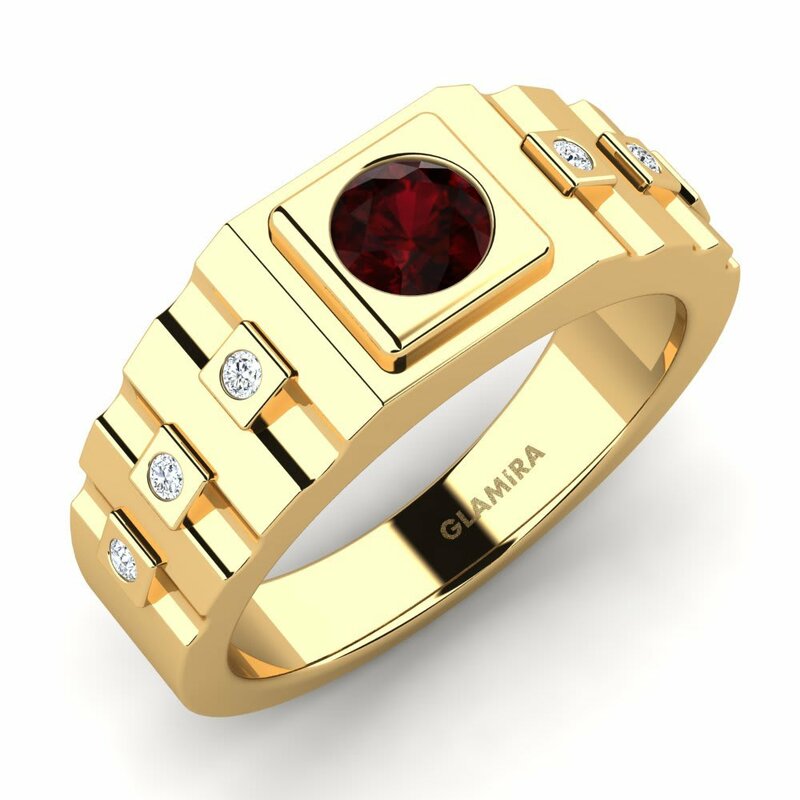 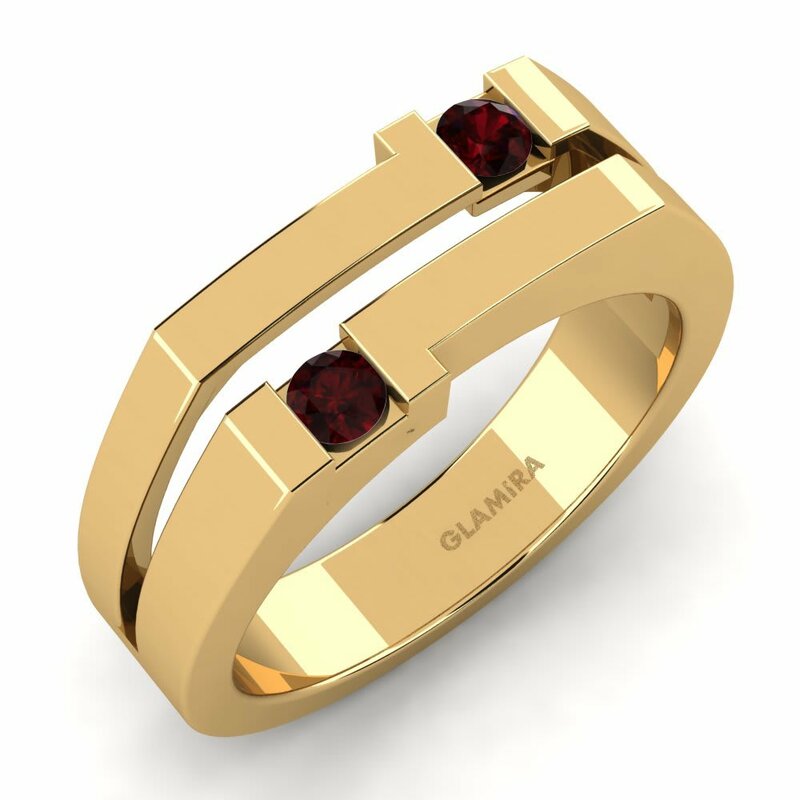 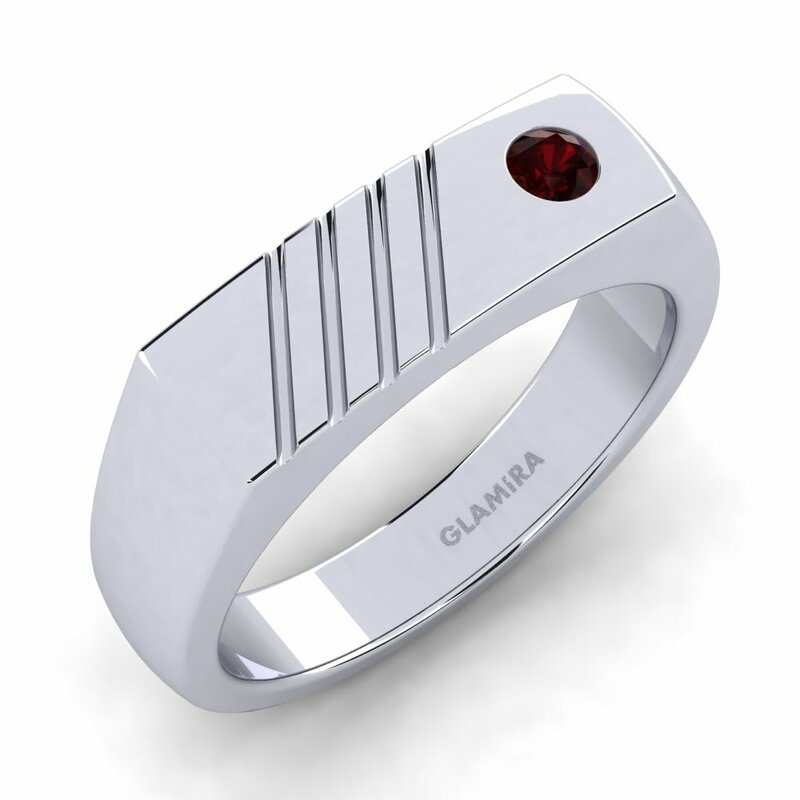 With Glamira’s timeless designs of rings, you will make a bold fashion choice and catch the eye of everyone around you!